Just what is an Easter Egg? 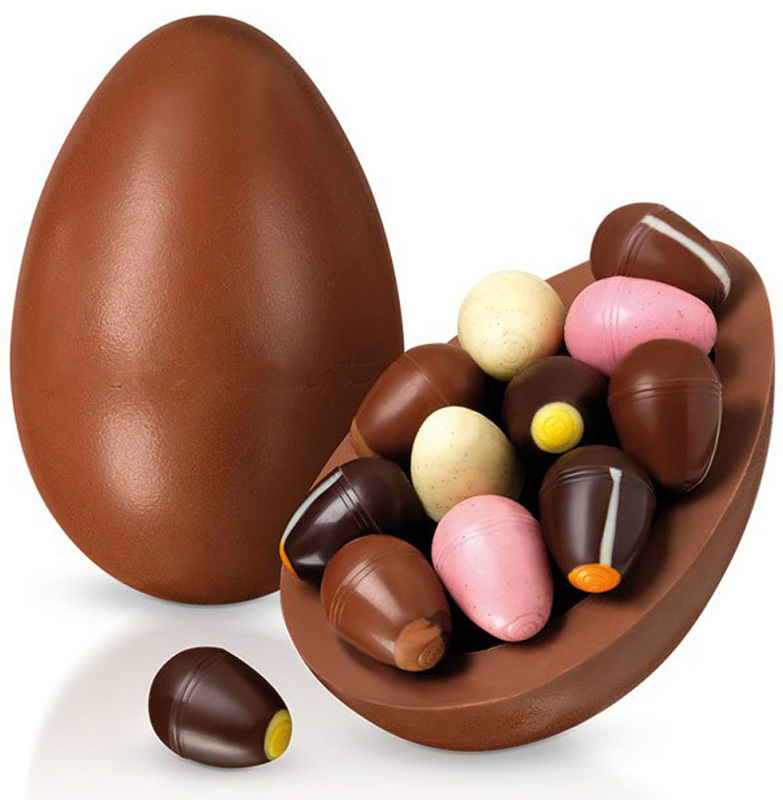 An Easter egg is an intentional inside joke, hidden message, or feature in an interactive work such as a computer program, video game or DVD menu screen. The name has been said to evoke the idea of a traditional Easter egg hunt. This practice is similar in some respects to hidden signature motifs such as Diego Rivera's inclusion of himself in his murals, Alfred Hitchcock's cameo appearances, Fritz's appearances in the works of Chris van Allsburg, and various "Hidden Mickeys" that can be found throughout the various Disney Parks. I got this off of Wikipedia, so you know it's true. In this case, it pretty much is.